Please contact us if you have any questions regarding our store merchandise or service listings. 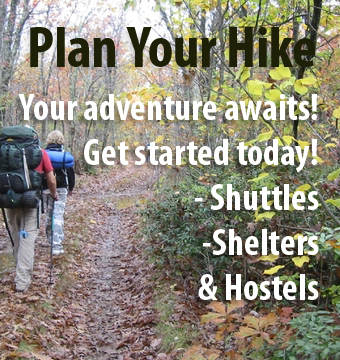 We value your comments and input as we are dedicated to providing helpful information to the hiking community. Also, share your ideas with us about way to expand and improve our site! If you know of any hostels or shuttle operators that are not included in our listings, please contact us and we will gladly add them. 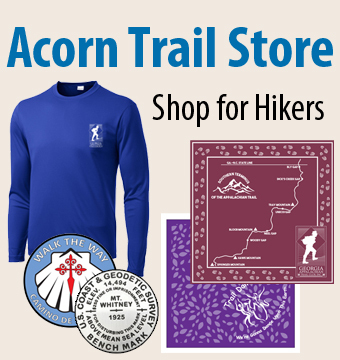 If you are a member of a local hiking club and interested in our merchandise services, fill out the contact form providing your contact information and we’ll let you know how we can help bring awareness to and support for your organization.